To your new favorite store! 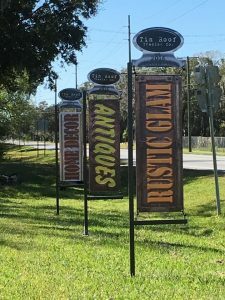 Come see a wide variety of local vendors and their products. 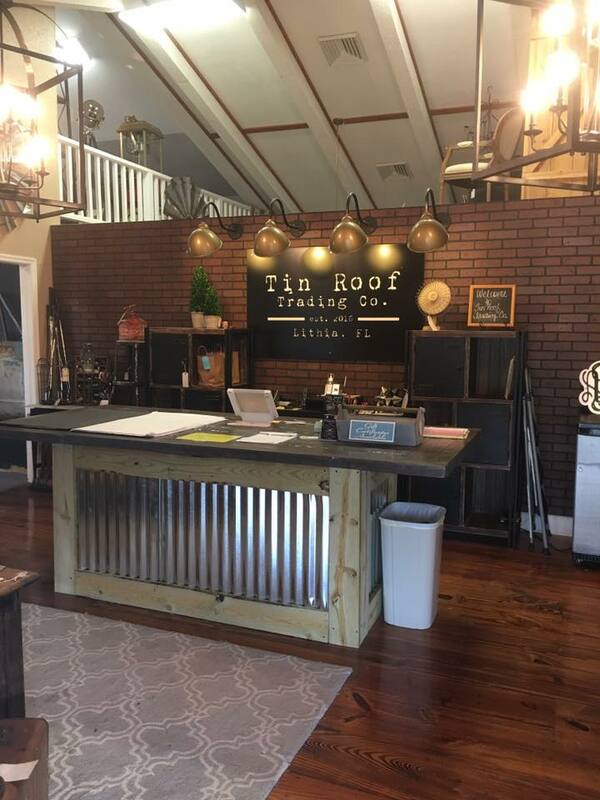 About Tin Roof Trading Company. What happens when Veronica from Pish Posh Boutique, with her love of rustic style and design, and Shaunessy of Shaunessy’s Decor & More, with her passion for interior decorating and glam, get together and brainstorm? 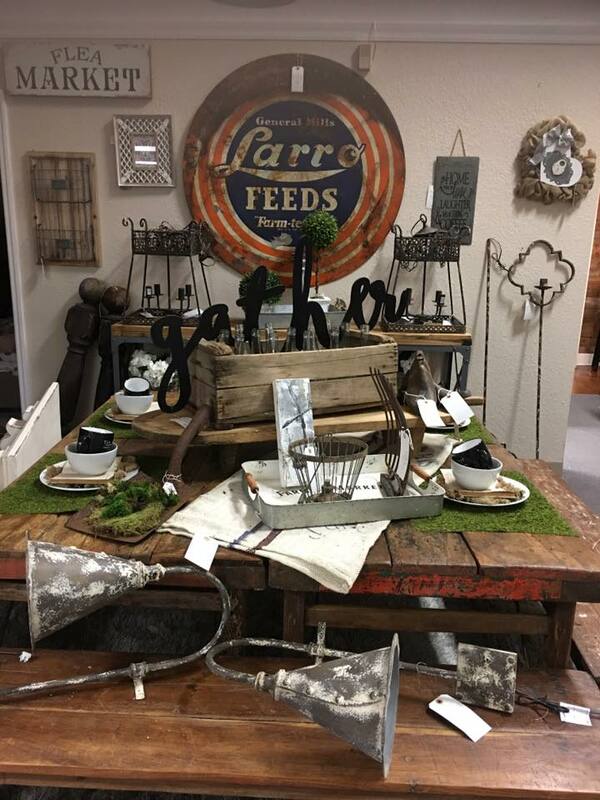 They come up with an amazing idea to take that earthy style, sprinkle it with some sparkle and shine, kick it up a few notches, and then find the perfect place to showcase it and offer all of that RUSTIC GLAM goodness to you! 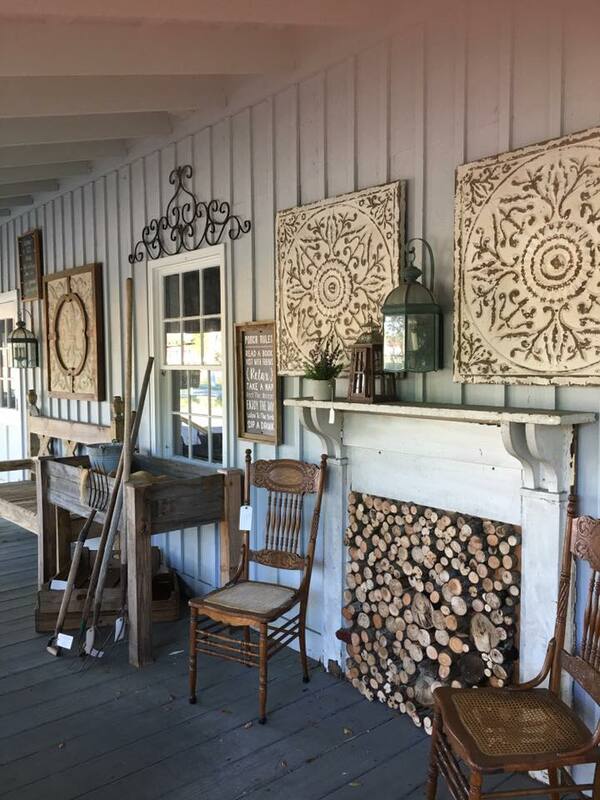 The store is filled with antique, vintage, and unique furniture, décor, and custom gifts. 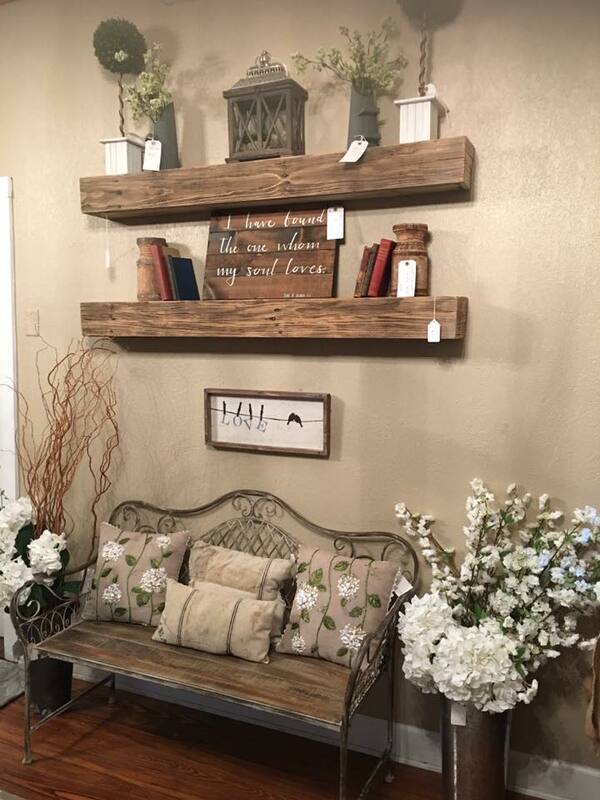 Our goal is to create a unique store filled with our visions and vignettes that will inspire and allow you to decorate your home with tons of character and charm! With an added bonus of a good time gathering place for DIY workshops and Pinterest parties!